Managing your nursery employment contracts and HR documents has never been easier. 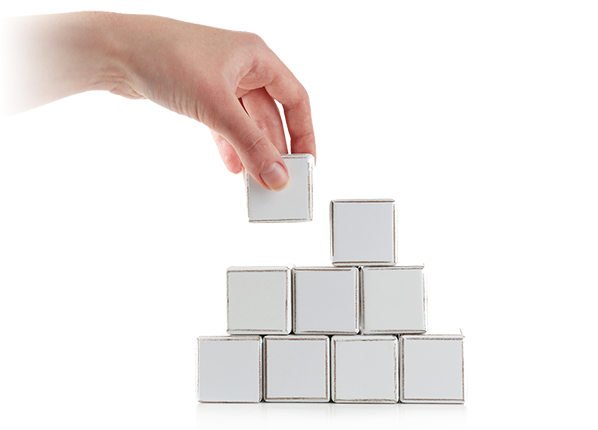 The UK's most innovative online HR tool designed specifically for Nurseries - large and small. Our service will enable you to manage all of your essential HR requirements in a streamlined, fully compliant, secure and affordable way. "I know it will be a fantastic benefit to many nursery owners who will be trying to navigate the employment requirements themselves." 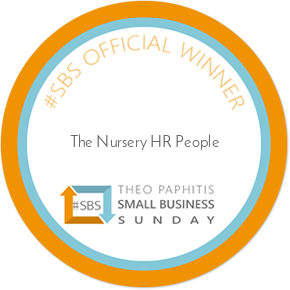 (The Nursery HR People) "...provided us with invaluable advice on how we should go about putting in place the right HR solutions for our nursery and our employees." "It really will make a difference to those nurseries who are finding this particular area of administration challenging." It really couldn’t be easier! Manage your HR from anywhere with our cloud-based software. the 2018 SBS Award, picked by Theo Paphitis! Why should you use this app to help manage your staff?